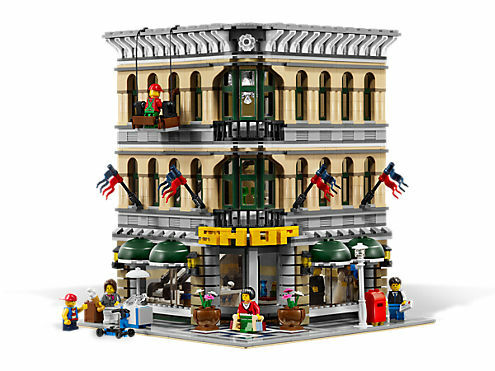 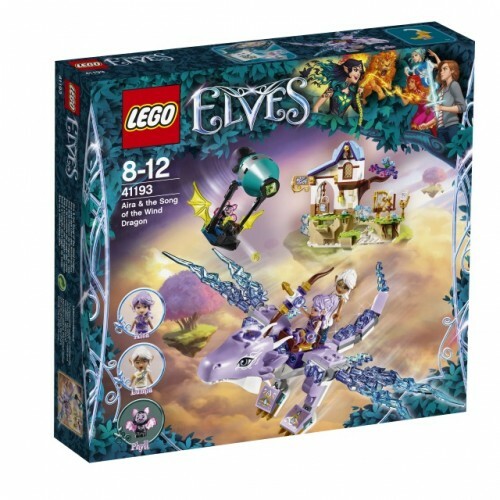 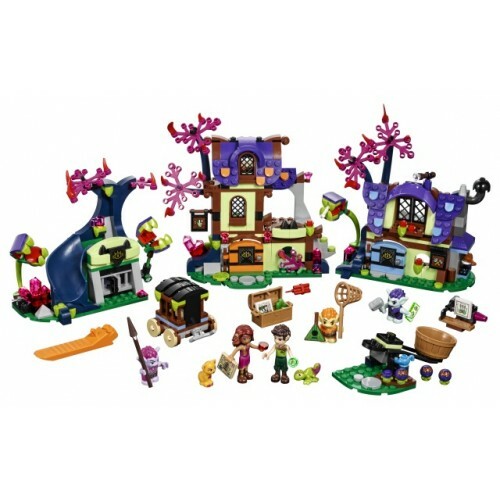 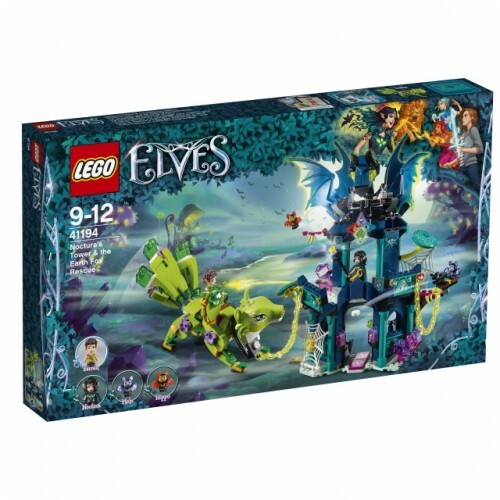 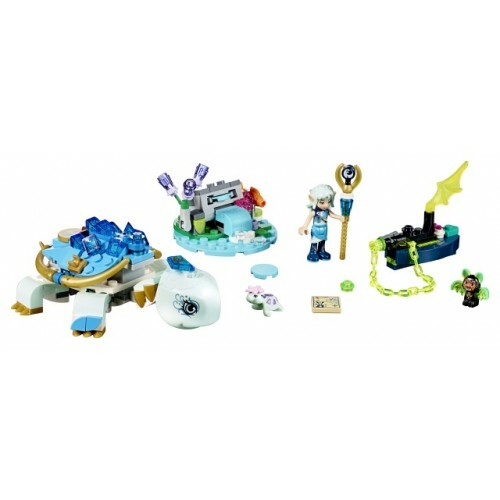 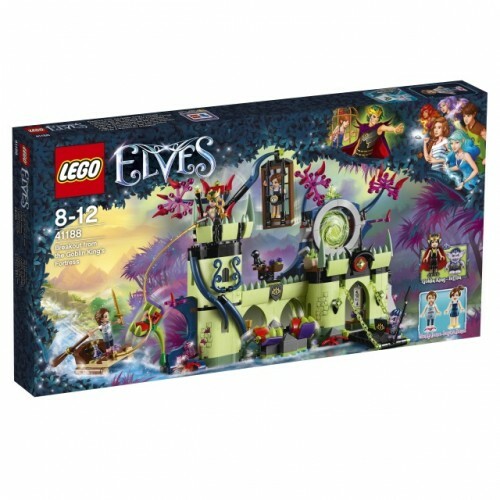 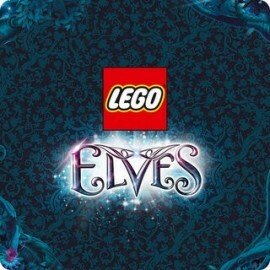 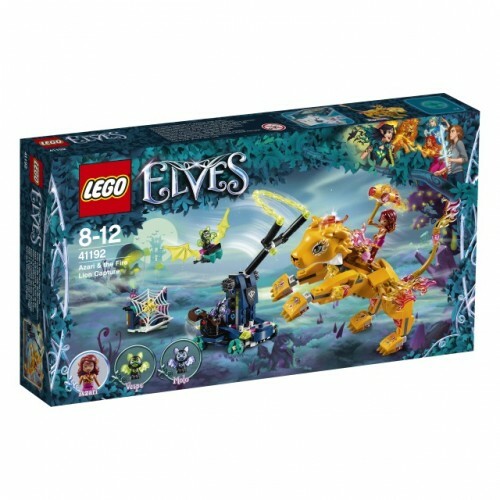 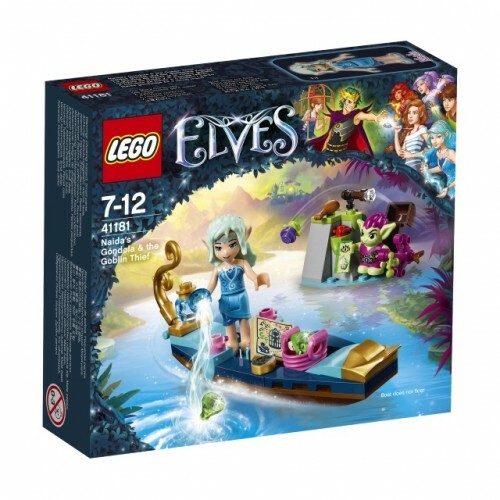 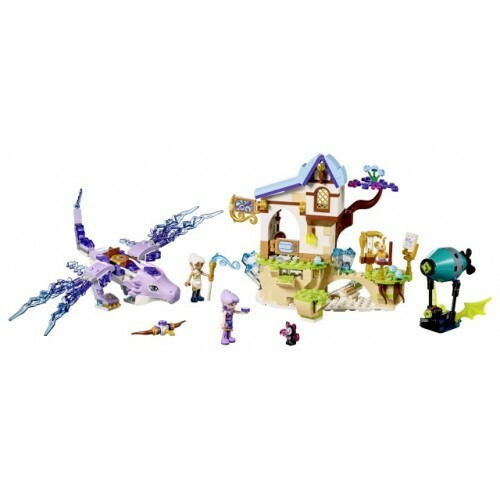 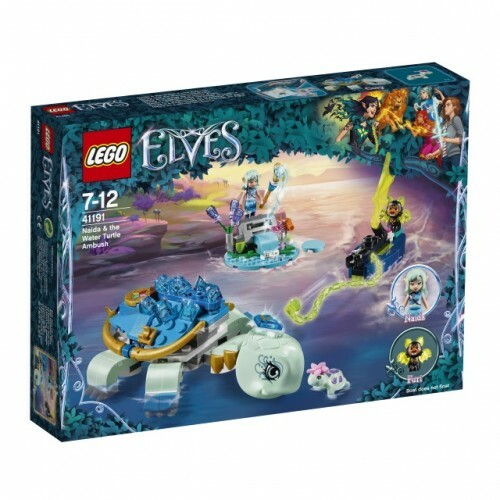 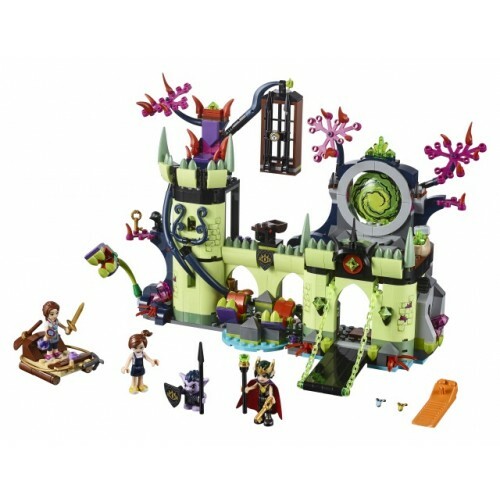 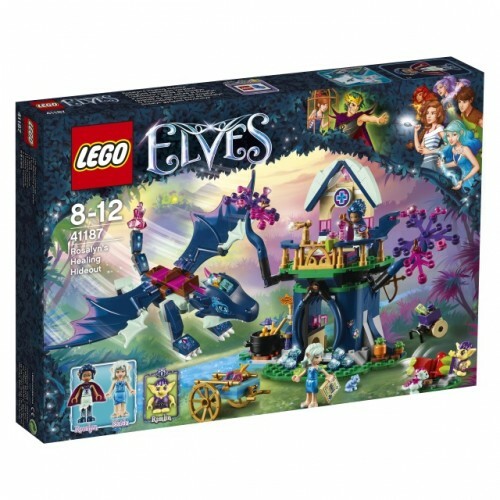 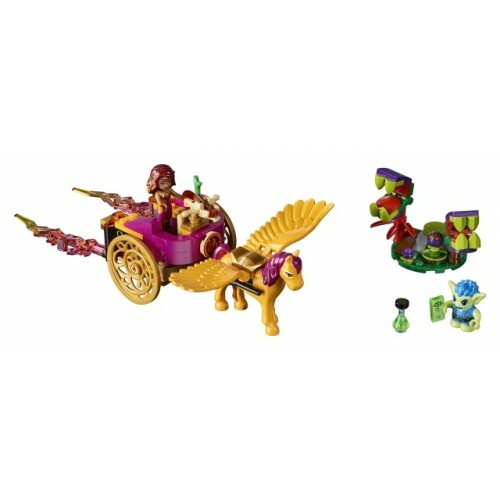 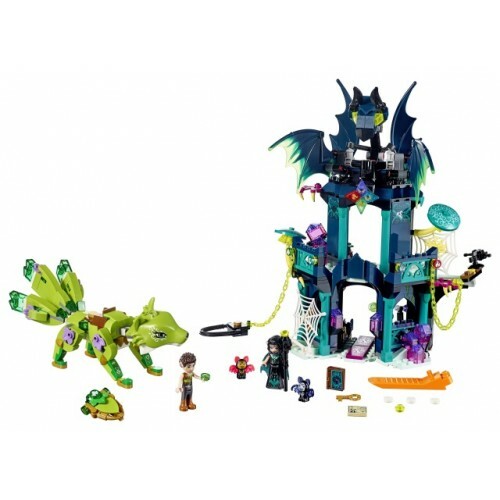 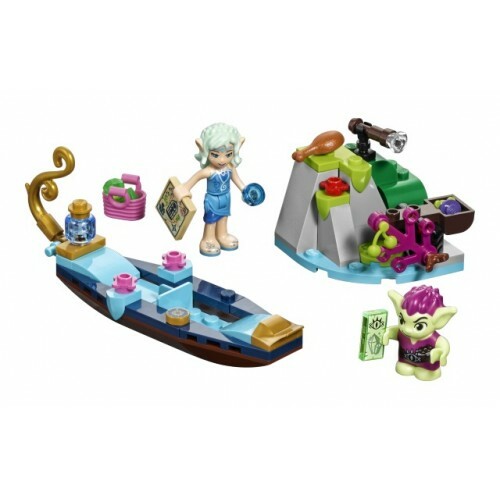 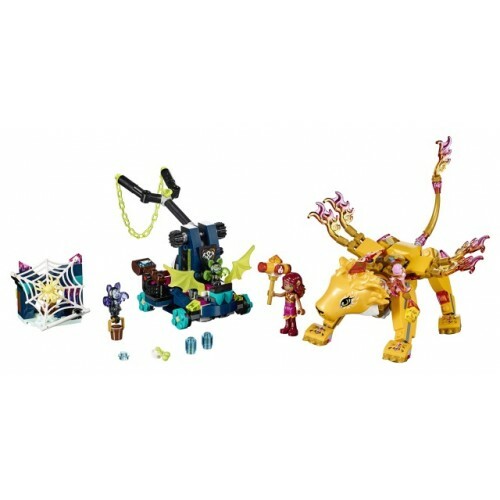 LEGO® Elves is a magical universe full of adventure. 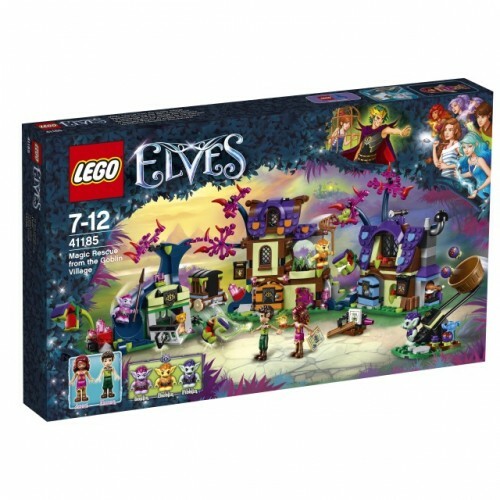 Children must help the Elves find four magic keys to get teenager Emily Jones back home. 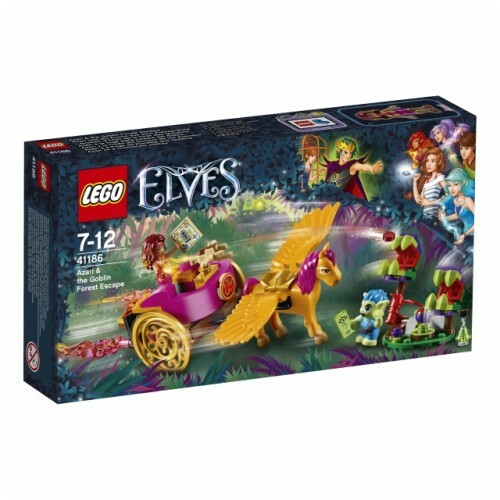 Elves There are 11 products.